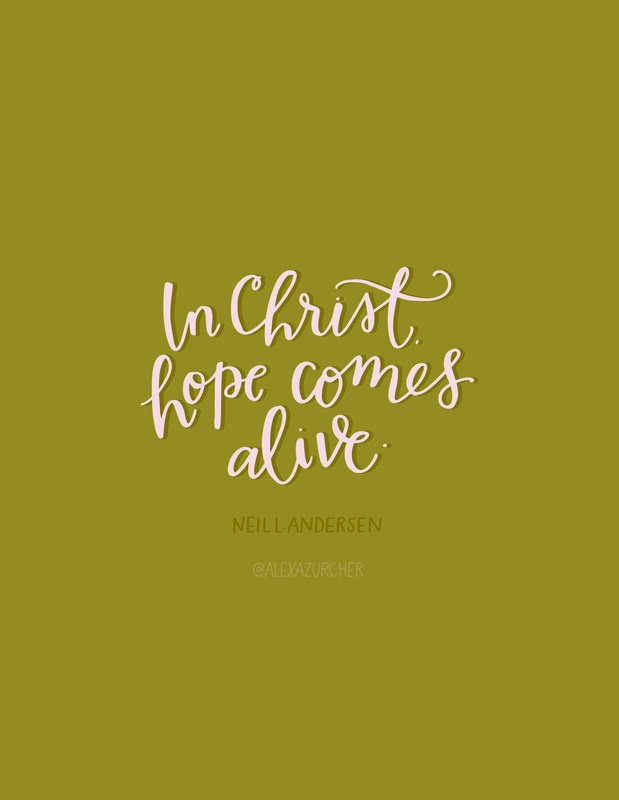 "In Christ, hope comes alive." This is so pretty! :) I love it! Happy Sunday!